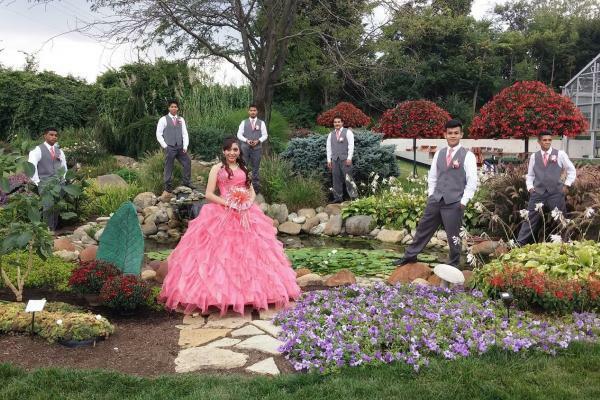 We offer services for Quinceaneras and Quinceaneros. We have 2 Excursion Limousines that will carry 16 people. 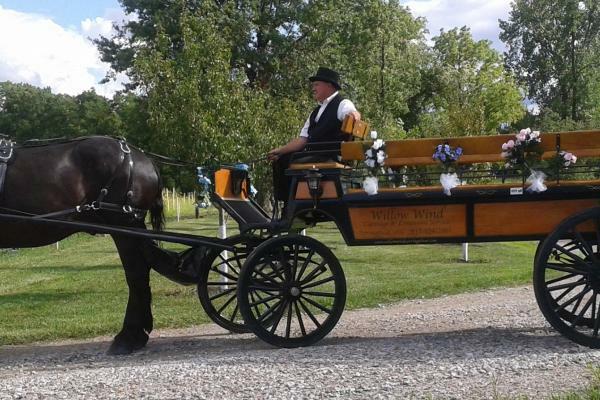 We have a horse drawn carriage that will carry up to 16 people as well. 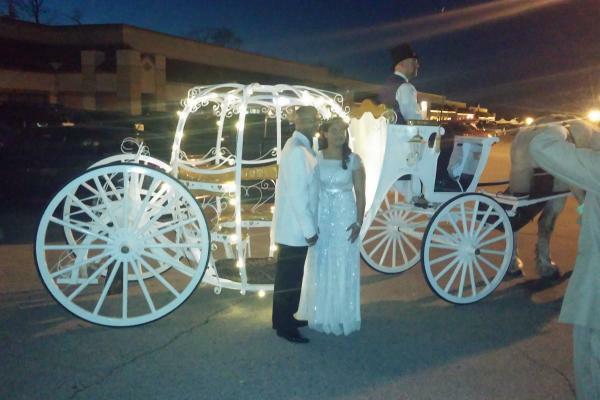 We can provide your trasnportation to the church in a limousine or a carriage and then provide trasnportation after church to locations for pictures and then to the party after. Give us a call for more information.